Stewards and active rank and filers at the University of Michigan Hospital have been working hard to engage a membership that has not had to fight for a contract in seven years. It was slow going at first, trying to get 5,800 nurses at maize and blue U of M to wear red to show our union solidarity as we bargain. Management hated the first T-shirt. Then our employer started banning red shirts. With each banned shirt, more members got involved. 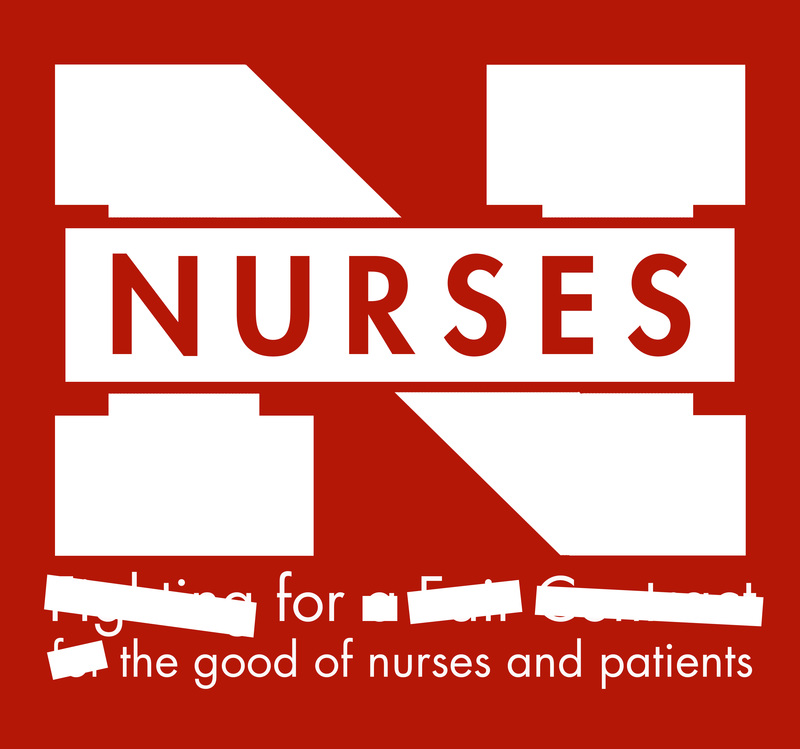 The original banned red shirt (see shirt #1) said, “Fighting for a fair contract for the good of patients and nurses.” Supervisors told nurses to change or turn the shirt inside out; some were sent home. Management gave a multitude of reasons: “not professional,” “non-neutral language,” ”too political,” “soliciting.” They even claimed we couldn’t use a modified version of the university’s “Block M” (the big letter M logo), with “nurses” written through it, as unpermitted use of their property. So we revised the T-shirts (see shirt #2) to satisfy management’s stated concerns (while also poking fun at them). The second version crossed out words management had objected to. Management’s answer was to ban the shirts no matter what they said. But excited and engaged members have been going rogue and new red shirts are springing up all over. That excitement culminated in a July 14 picket of 2,000 nurses, with community and union allies, on a 90-degree day. As negotiations began, the hospital, which recently rebranded itself Michigan Medicine, started an extreme budget-cutting program, despite a yearly surplus of over $100 million. Although we’ve made gains at the table, we’re still struggling over patient safety issues. The corporatization of all hospitals, for-profit and not-for-profit, means a war on patient safety. 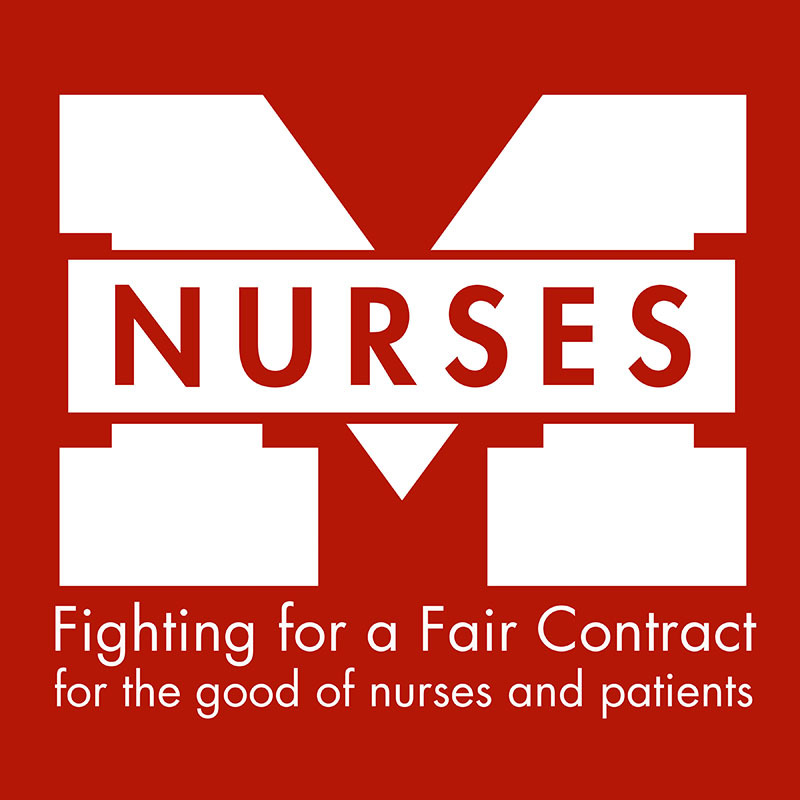 Nurses are the foot soldiers fighting back. Our foremost issue is staffing levels—how many patients we care for at one time. As soon as you get more than four patients, bad things start to happen. The U of M Professional Nurse Council, an affiliate of the Michigan Nurses Association, wants staffing limits written into our contract, which management has refused. The second is overwork, with long hours and mandatory overtime when staffing levels are short. Tired nurses make mistakes. The third issue is compensation. With a national nurse shortage, in order to recruit and retain the best, hospitals must offer competitive wages and benefits. 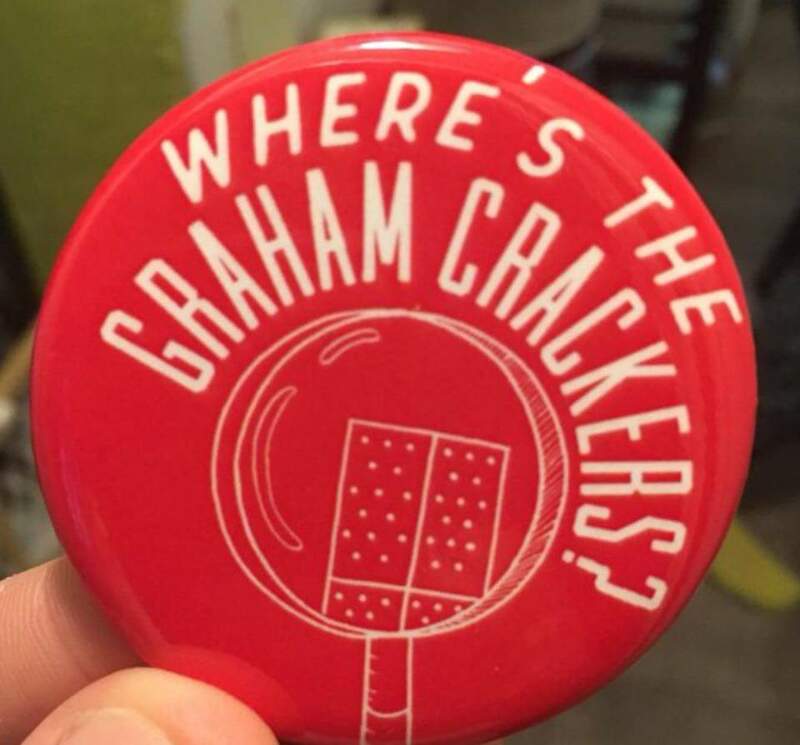 Hospital cost-cutting took graham crackers away from patients—no joke. Our employer is also going after our retirement. They want to contribute to our retirement plan based solely on our base wages—ignoring the heavy hours of overtime we work. This could work out to a loss of hundreds of thousands of dollars in retirement savings over a nurse’s career, and it would up the incentive for the employer to assign more and more overtime. We are also fighting back against Victors Care, an elitist program that allows the rich to purchase greater access to care, at the cost of everyone else’s access to services. We want a health care system that serves everyone’s needs. As we counted down to our contract’s June 30 expiration, the employer announced that if we did not settle by taking concessions, the hospital would walk away from the table and take the week off. The Michigan legislature outlawed retroactive wages in public sector contracts in 2011, so this incensed our membership. Management banning shirts and walking away from the table helped explode our social media. We started building support for the informational picket demanding that safe staffing be written into our contract and refusing to take cuts. Anne Jackson is a registered nurse at the University of Michigan Hospital and a union steward.